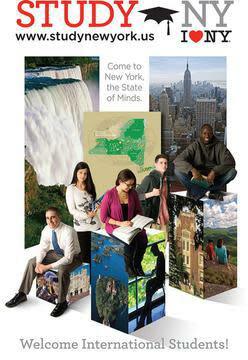 New York State earns exemplary marks for higher learning in both public and private colleges! Find your college below to schedule some fun with "What's Nearby" when planning your trip to New York! In 2013, eleven of the US News Best Colleges named in the category of "National Universities" are based here. These schools offer a full range of undergraduate majors, plus master&apos;s and Ph.D. programs, and all produce groundbreaking research. Upstate, the highest ranked schools are Cornell (#15), University of Rochester (#33), Rensselaer Polytechnic Institute (#41), Syracuse University (#58), SUNY College of Environmental Science and Forestry, Syracuse (#77) and SUNY Binghamton (#89). In Manhattan, Columbia University (#4), New York University(#32), Yeshiva University (#46), and Fordham University (#58) made the list and, on Long Island&apos;s North Shore, Stony Brook University (SUNY) ranked #92. And, besides these Nationally short-listed NYC and Long Island schools, Cooper Union -- renowned for its specialized curriculum in engineering and art -- was named #1 by US News in the category of northern "Regional Colleges." 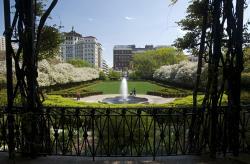 Visiting campuses in the City? Proximity to so many cultural riches, world-class shopping, historical landmarks and fine dining nearly makes an extended visit a mandatory requirement for any student considering enrollment in NYC schools. Besides treasured icons like the Empire State Building, Statue of Liberty, Times Square, Central Park, The Brooklyn Bridge, MoMA, The New York Public Library and The Met, why not stroll a hip neighborhood like Greenwich Village or DUMBO, tour the South Street Seaport or even take a day-trip out to Montauk Lighthouse? US News Best Colleges also posts trusted national rankings for "Liberal Arts Colleges," and ten are in New York. Two of the "Seven Sisters" colleges, originally conceived to offer equal educational opportunities to women, placed prominently: Barnard College (#28), which enjoys a close affiliation with nearby Columbia in Manhattan and the now co-educational Vassar College (#10) in Poughkeepsie. 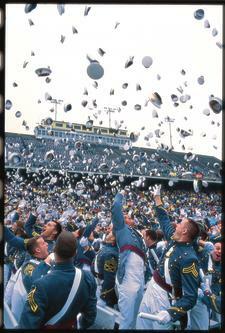 Other colleges that made high liberal arts grades are Hamilton, Colgate, US Military Academy at West Point, Bard, Union, Skidmore, St. Lawrence and Hobart and William Smith. In the US News category of top "Public Colleges and Universities," three of the State University of New York (SUNY) campuses -- Binghamton, Buffalo and Albany -- were among the highest ranked institutions. The SUNY system was established in 1948, with the oldest institution being Potsdam, established in 1816. All of the 64 schools in the vibrant SUNY system offer discounted tuitions to state residents and are at the core of their communities&apos; intellectual, cultural and athletic activities. Do a bit of "extra-curricular" planning first, and your upstate college tours will be even more exciting . . . sip your way along a wine country trail, hike Ithaca&apos;s gorges, experience the wonder of Niagara Falls or hike a trail in the Adirondacks . 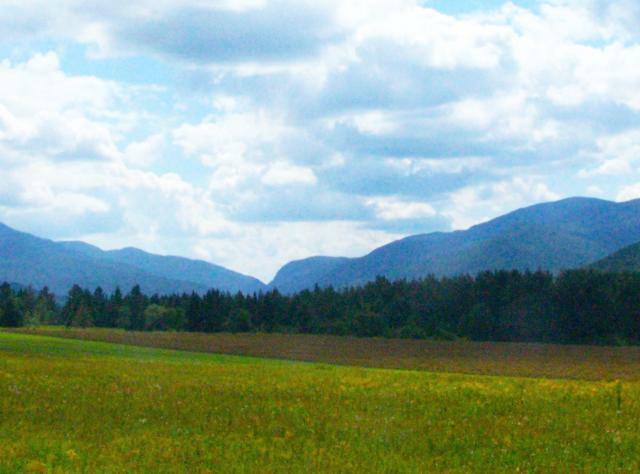 . . tour the Olympic Village or go skiing near Lake Placid . . . you could even take a cruise on Lake George, a hot air balloon ride over Letchworth Gorge, enjoy downhill skiing at Hunter Mountain, take in a show at The 1869 Bardavon Opera House, tour the State Capital, or soak up the scenic beauty of the Thousand Islands. With two Ivy League universities (Cornell and Columbia), two "Seven Sisters" colleges (Vassar and Barnard), nearly 200 private and over 90 public institutions of higher learning, New York offers strong academic experiences for students ready to take learning to a higher level! Visit Study New York or click on the poster map and the links below to learn about the amazing variety of private and public NYS Colleges & Universities statewide."